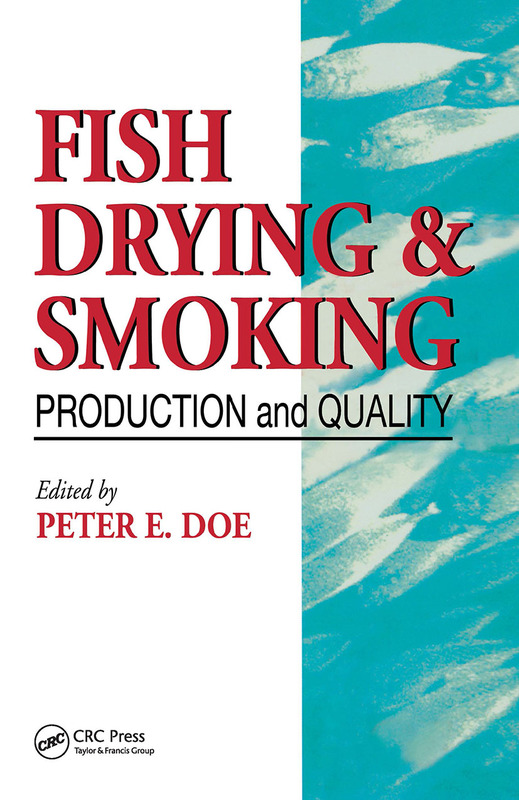 This book explains the current and traditional fish smoking and drying practices in terms of the basic underlying principles of biochemistry and food technology. Readers will soon become aware of the discrepancies between the basic scientific knowledge and modern technology on one hand, and the traditional processes described in some chapters. This book bridges that gap. The emphasis in this book in on the critical factors which affect the quality of products produced in less technological cultures-products which have been largely neglected in technically advanced countries-and on developments and innovations which have occurred in the last five years. The critical factors affecting the quality of fish products in technically advanced countries have been summarized. The answers to questions on the quality of smoked, cured and dried fish can be found from an understanding of the physical, chemical, and biological factors influencing the functionality of the product at every stage of its preparation and subsequent handling from the time the fish is harvested to the time it is eaten.